This is a completely different safari journey. 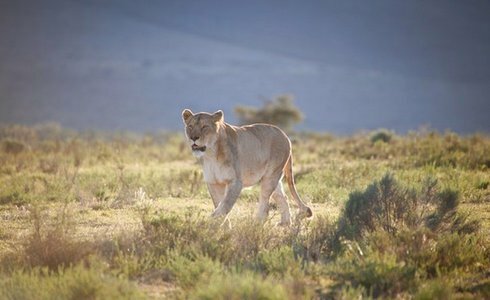 This Cape Heritage Self Drive Tour seamlessly combines the beauty of safari with the history of the land. Welcome to the first day of your Cape Heritage Self Drive Tour. After flying into Port Elizabeth International Airport, collect your rental car and drive to Kariega Game Reserve, one of the Eastern Cape's most beautiful safari areas and located a convenient 45 minutes from the airport. Enjoy the complete experience - Big-5 animal viewing and vistas of endless hills, green valleys and verdant rivers. 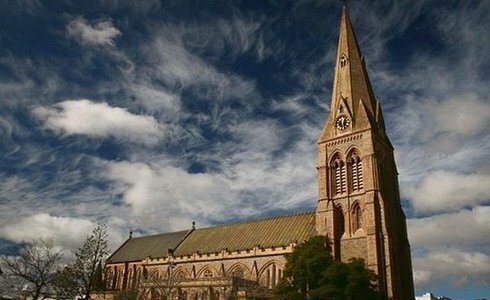 After breakfast in Kariega, travel to frontier country's Grahamstown. Explore the streets dotted with British settler architecture, reflected in the hewn stone cathedrals, buildings, monuments and museums. 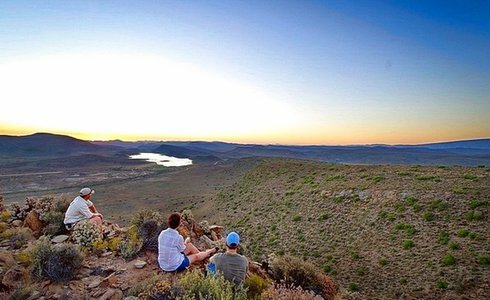 After packing your bags, It's time to bid Grahamstown farewell and head to Camdeboo, the “home of green hills or land” in ancient Khoisan. 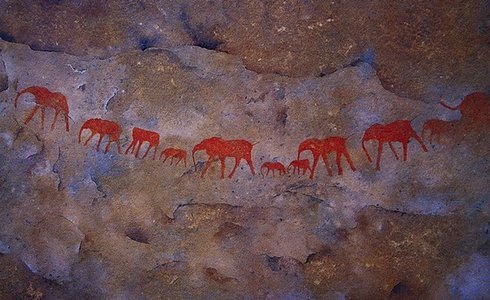 Lying east of Graaff-Reinet, Camdeboo is luxuriant beyond expectation and filled with rich history and culture. Take pleasure in game drives, bush walks, cheetah tracking during the day and stargazing at night. Between activities, relax in your Cape Dutch styled house nestled in the palm of a mountain range. It's now time to head to one of the oldest towns in South Africa, Graaff-Reinet. The town is steeped in history and you have the opportunity to experience what life was like in the 1800's when visiting Reinet House, Old Residency Museum, Urquhart House as well as the Military Museum. Even your hotel blends into the town's old school splendor as it was designed in the early 1800's by the renowned French architect, Louis Thibault. 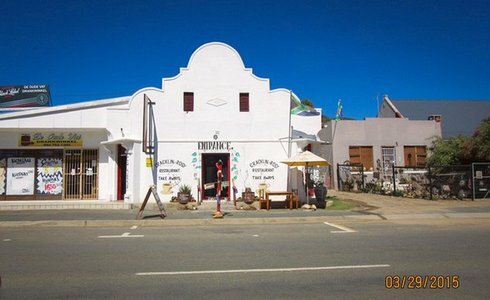 Setting off early, you'll leave Graaff-Reinet behind and head deeper to the Garden Route Oudtshoorn. You will be staying just 7km outside the town at a guest farm surrounded by Swartberg and Outeniqua mountain views. Go spelunking through the 20 million year-old Cango Caves (South Africa's oldest tourist attraction). Pop into one of the many ostrich farms where you can learn more about these fascinating birds! Leaving ostrich country, you will be heading down Route 62 and towards Excelsior Wine Estate in the Robertson wine valley. 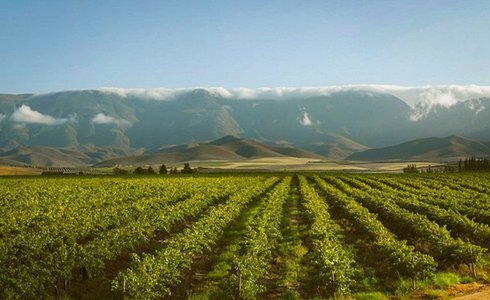 Once you are settled into your Cape Dutch styled room, head to the tasting room to sample delicious varietals or stroll through the vineyards taking in the sweeping sights. 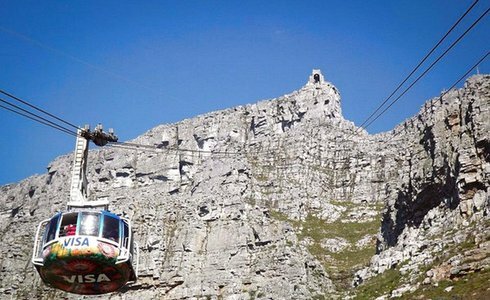 This day marks the end of Your Cape Heritage Self Drive Tour. After relishing Your last few moments in the wine region, drive the 1.5 hours back to Cape Town Cape Town International Airport through the remaining beautiful scenery. Upon your arrival, drop off your rental vehicle before checking in to your flight.